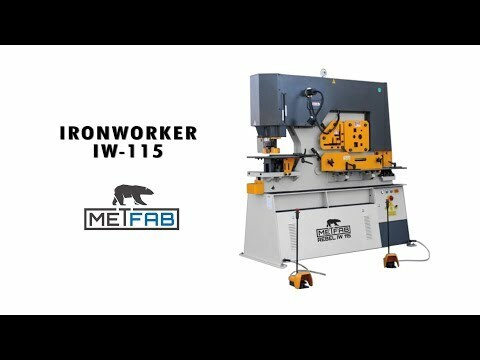 The ironworker IW 115 is a 5 in 1 metal working machine that will save you time. 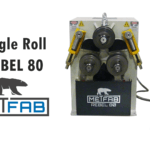 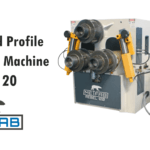 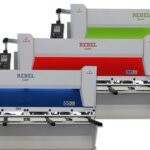 In addition to its 5 workstations for punching, shearing, notching and cutting of angles and profiles, it also allows two operators to work at the same time, which allows better productivity. 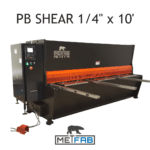 Profile cutting up to 14.96″ for a flat bar of thickness 0.96” and up to 4,72″ a profile with an angle of 5/8″ thick.